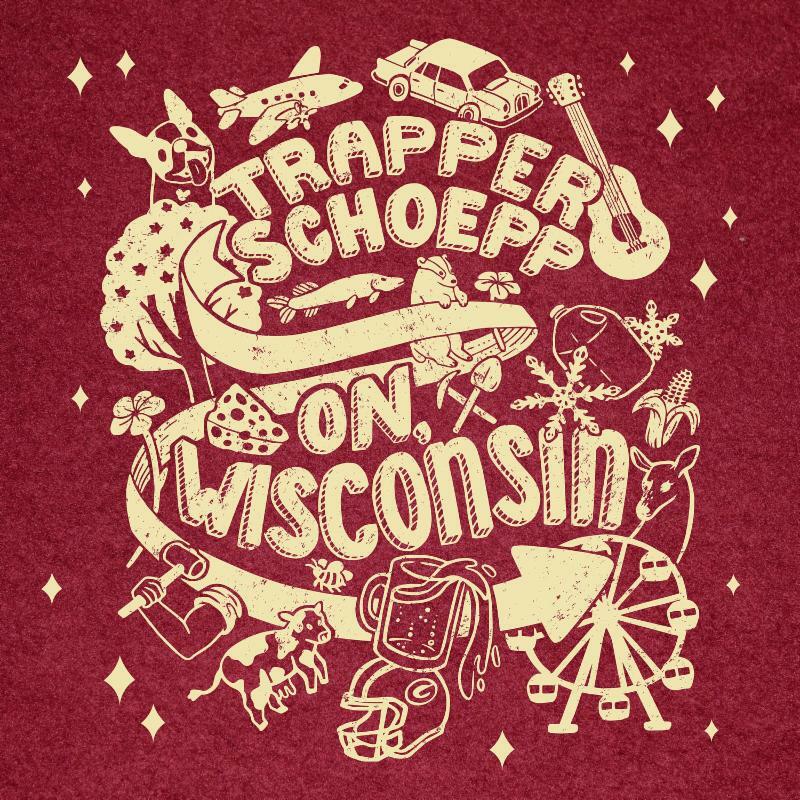 Xtra Mile Recordings is excited to announce that Wisconsin-based Trapper Schoepp's new album, Primetime Illusion, will be released worldwide on January 25, 2019. Produced in Milwaukee by Pat Sansone (Wilco, Robyn Hitchcock), Primetime Illusion sees Schoepp reaching for his own place in the canon with a truly remarkable collection of character-driven songs and stories, a carefully etched series of sonic snapshots in which people we all know struggle to fulfill their own American dream. The album also features a co-write with Bob Dylan called, "On, Wisconsin." Rolling Stone premiered the song today alongside a Q&A with Schoepp, and the state of Wisconsin shot a mini documentary about it.